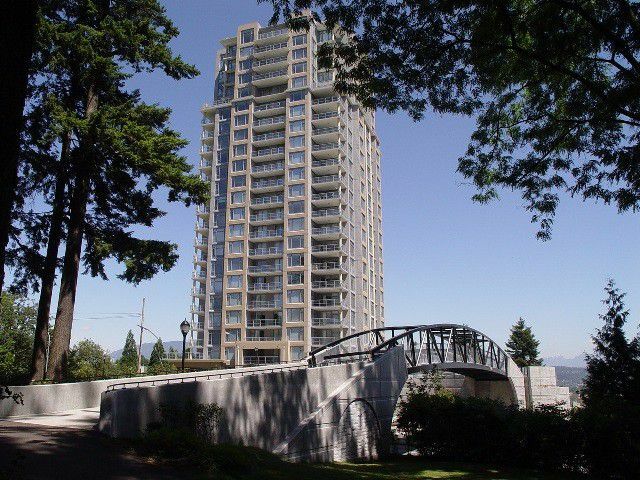 OPEN SAT/SUN, JUNE 22nd and 23rd, 2PM-4PM - A big, bright and beautiful 1 bedroom with Easterly views up the Fraser River to the Golden Ears Bridge and the mountains beyond. A 3 year old Onni built building on Victoria Hill with full warranty and no GST to pay. A large bedroom, in suite laundry, electric fireplace, laminate flooring, open kitchen and entryway! If you have been looking for a great view condo for under $300,000, this could be the one!